DescriptionA pack of 10 rustic kraft place cards. 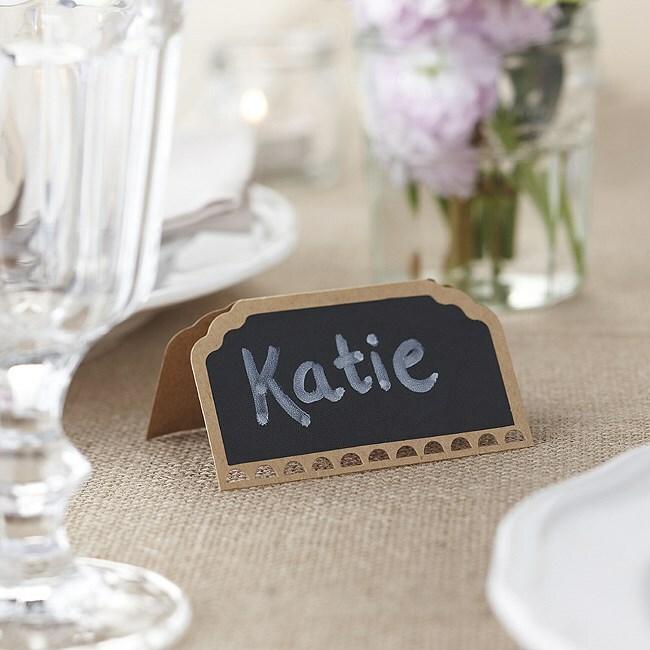 Perfect to use at any wedding or party with a chalkboard effect for you to write your guest’s name. Each place card measures 9cm(W) x 5cm(H).